We ask that you pack in two carry-on size bags. The yoga studios that we will be visiting will have mats and props for us to use. A comfortable day pack is ideal; you will be using it for day trips and hikes. A larger backpack, duffle bag, or roller bag that complies with TSA carry-on regulations. You will need to be able to comfortably carry both of your bags while walking 10 minutes up cobblestone/dirt paths. 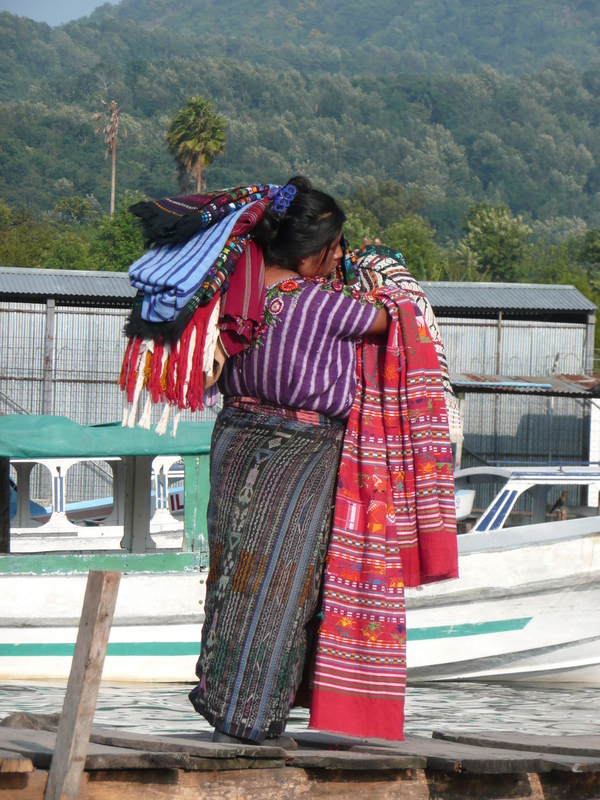 When considering which clothes to pack, please keep in mind that most of the local women and many of the local girls wear traditional, floor-length, woven skirts. While the locals are used to seeing travelers in skimpy clothing, please be respectful by dressing somewhat conservatively, especially during our service days. The weather will likely be sunny and 75-85 degrees; light rain is possible. Optional laundry services will be available. Pack travel-size bottles in quart-size Ziploc bags. Treats…a little chocolate, some ginger candies, hard candies, mints, etc. 1. Fight the natural urge to over-pack. You’ll need less than you think. 2. Keep any valuables safe at home. While traveling, it’s easier for things to get lost, stolen, or damaged.